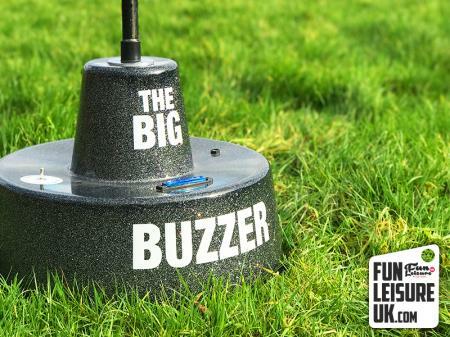 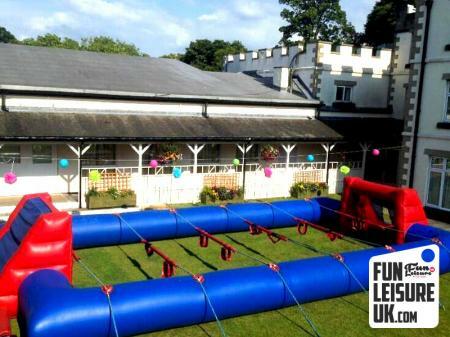 Perfect for your next team building event in Leicester. 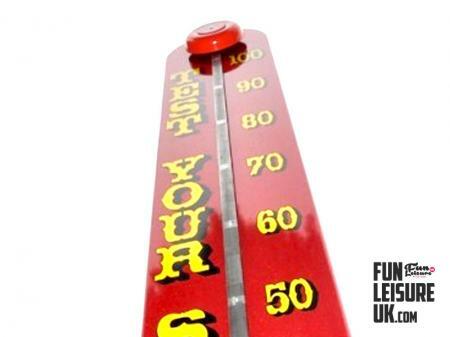 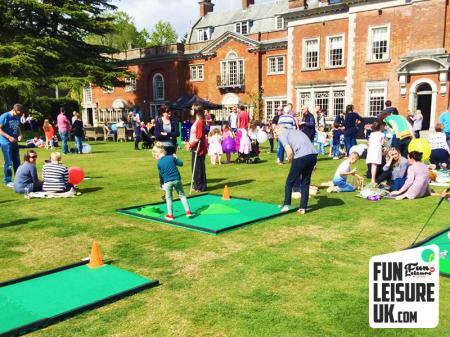 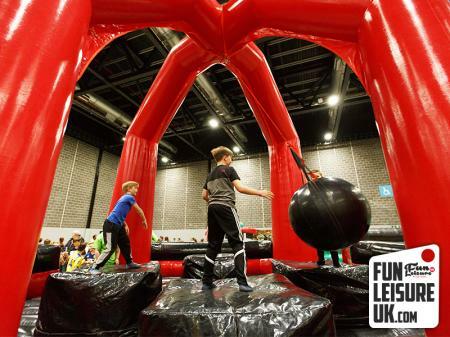 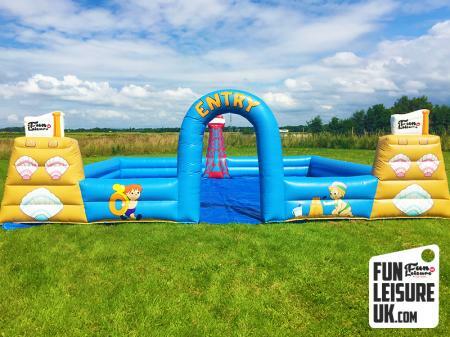 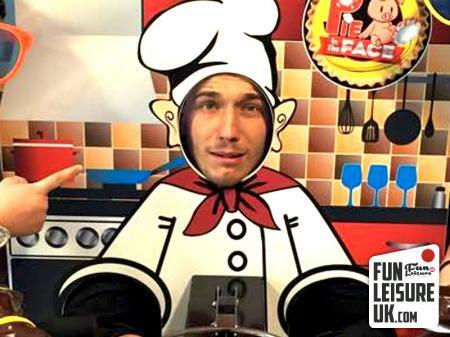 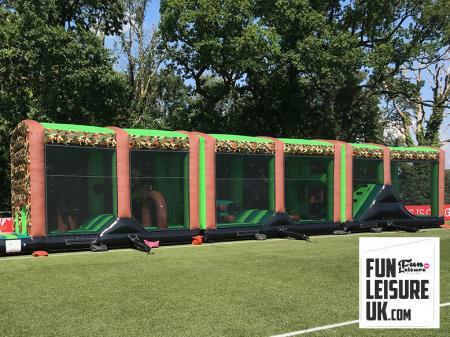 Call Fun Leisure UK on - 0121 794 2121. 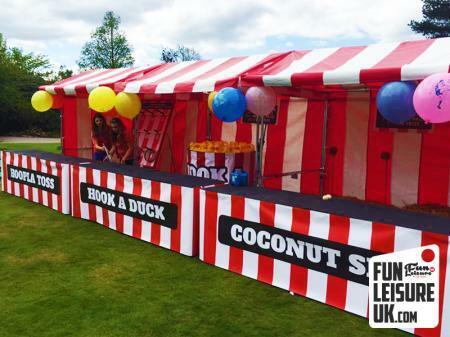 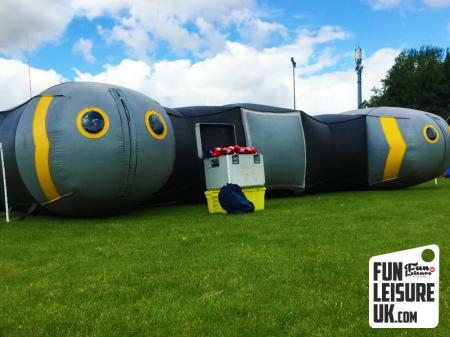 So you are organising a team building event in Leicester? 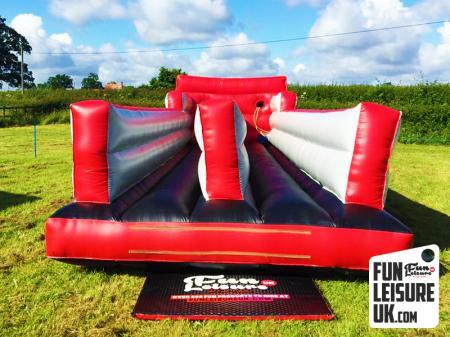 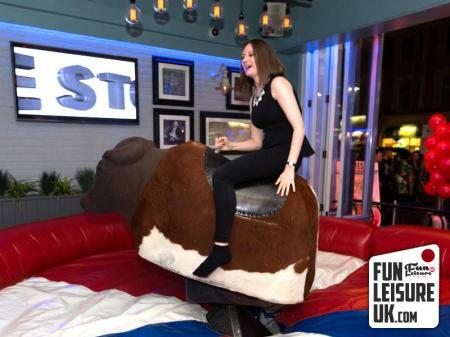 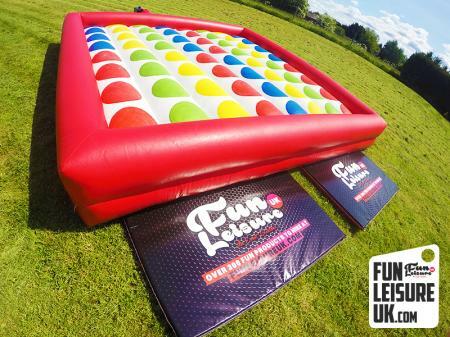 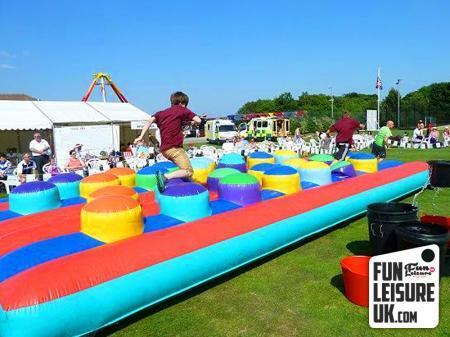 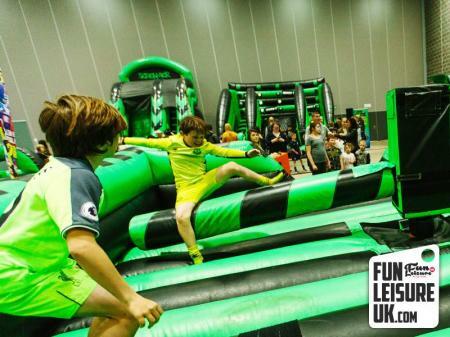 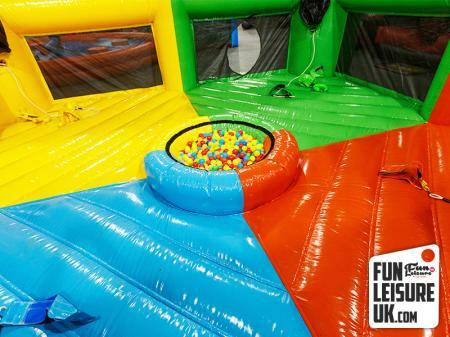 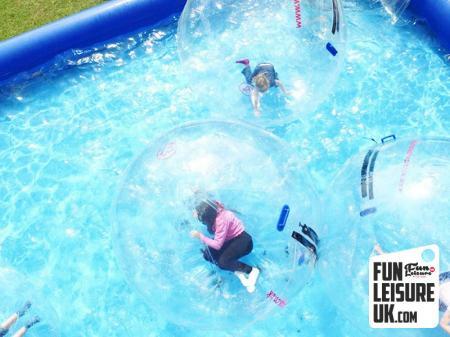 Where do you start, with so many different team building equipment hires to choose from, It's A Knock Out, Human Table Football or the amazing Total Wipeout. 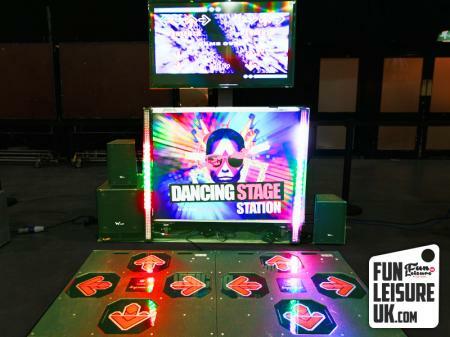 We own over 300 amazing products, why go elsewhere?